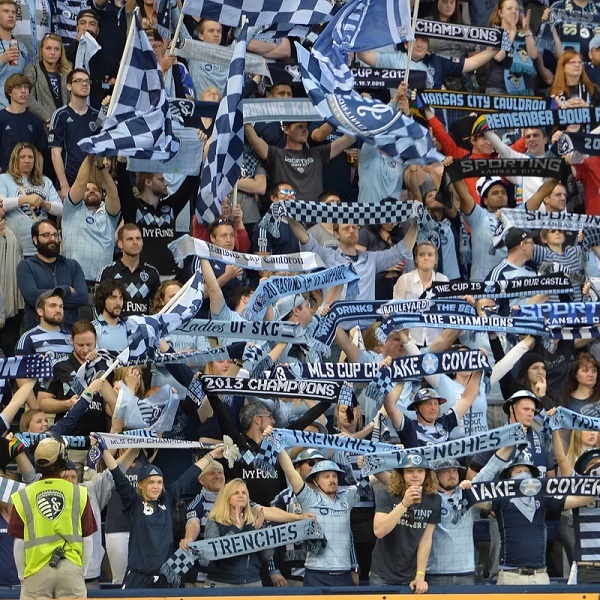 Sporting KC and Philadelphia Union will play their next game of the MLS season at Sporting Park on Friday, 7th July. The teams last played in August 2016 and Philadelphia Union won the game 2 – 0. Before that they played in October 2015 and the game ended in a 1 – 1 draw. Sporting KC are first in the Western Conference with 31 points having won 8 games, drawn 7 and lost 4. They are three points above FC Dallas. Philadelphia Union are eighth in the Eastern Conference with 22 points having won 6 games, drawn 4 and lost 7. They are one point below New York RB. A 1 – 0 win for Sporting KC is the most likely outcome with Sky Bet and William Hill both offering odds of 6/1.